Bitcoin’s price with growing momentum building to take out its next target of $8,000. Crypto markets are experiencing a mix of green and red today, July 22, with some of top 20 Bitcoin (BTC) has reclaimed the $7,500 price point, according to Coinmarketcap. Following a week of solid upswing, none of the top 20 coins by market cap are up or down by more than about 1 percent, showing relatively static growth. Bitcoin broke the $7,500 barrier today, up about 1 percent over a 24 hour period and trading at $7,516 at press time. 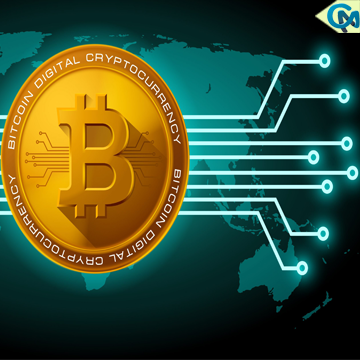 The major cryptocurrency is up almost 18 percent this week, having traded roughly $1,000 less on Monday morning, July 16. The coin is also holding its monthly gains of around 21 percent.